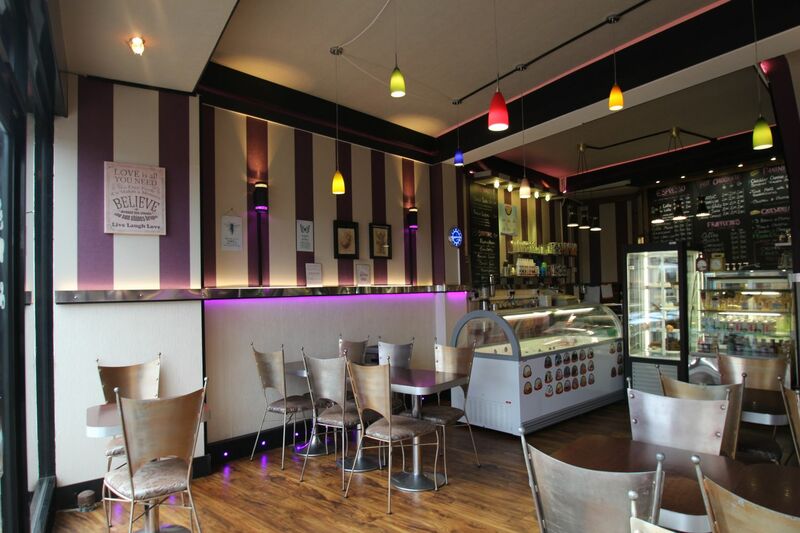 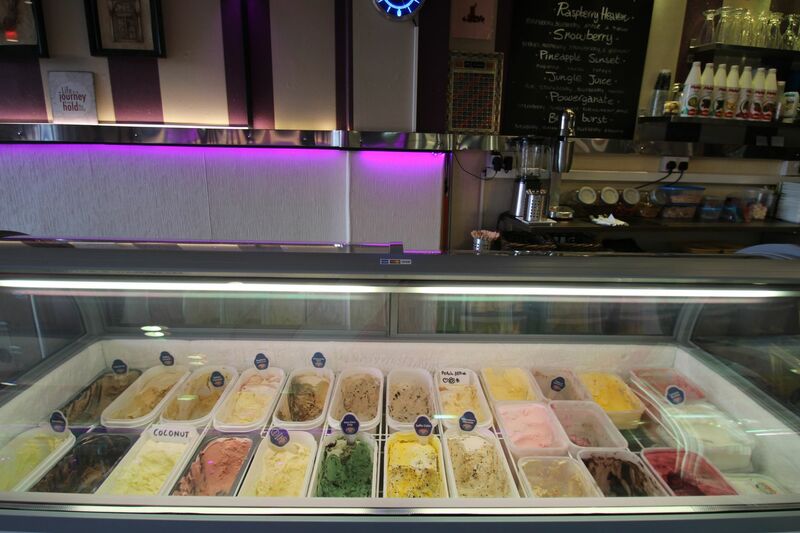 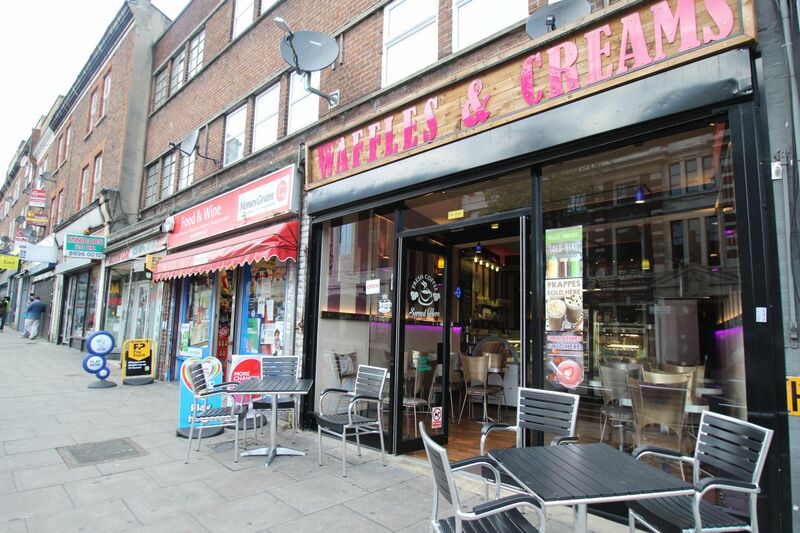 This commercial premises is currently trading as a beautifully presented dessert bar located on Acton High Street, which offers a fantastic selection of shops and excellent transport links. 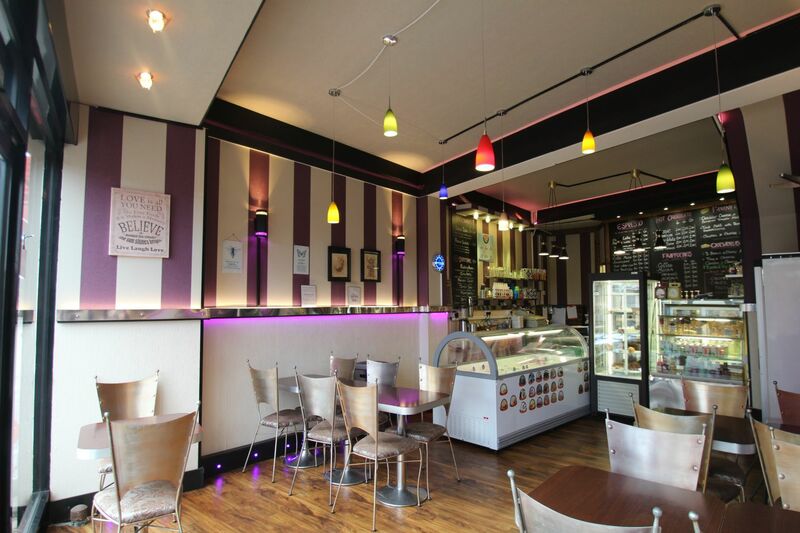 It is easily accessible by public transport with a wealth of bus services as well as being very close to Acton Central, Shepards Bush Station and Acton Town Tube Station. 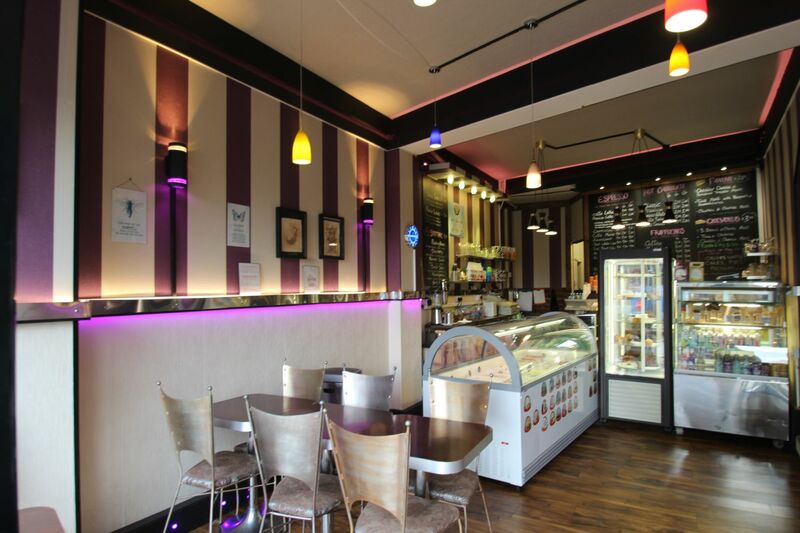 Premium - There is a premium of £15,000 being sought for goodwill, fittings and fixtures.